Good looking corporate communication is essential. 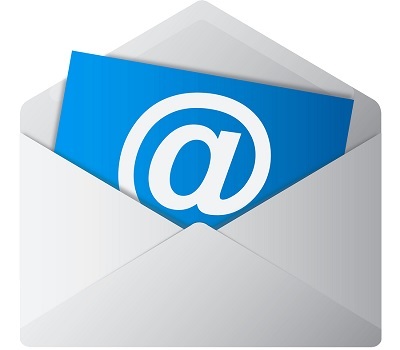 We can assist in developing a suitable email template for you, that can be used with most email systems. Our templates are functional, fast to download and specifically designed to suit your corporate image. These templates can incorporate elements for basic tracking of the effectiveness of the email, such as how many recipients have viewed your email. More intensive data interrogation can be achieved through our comprehensive email tracking solutions. Copyright © 2019 - AltonSA. All rights reserved.